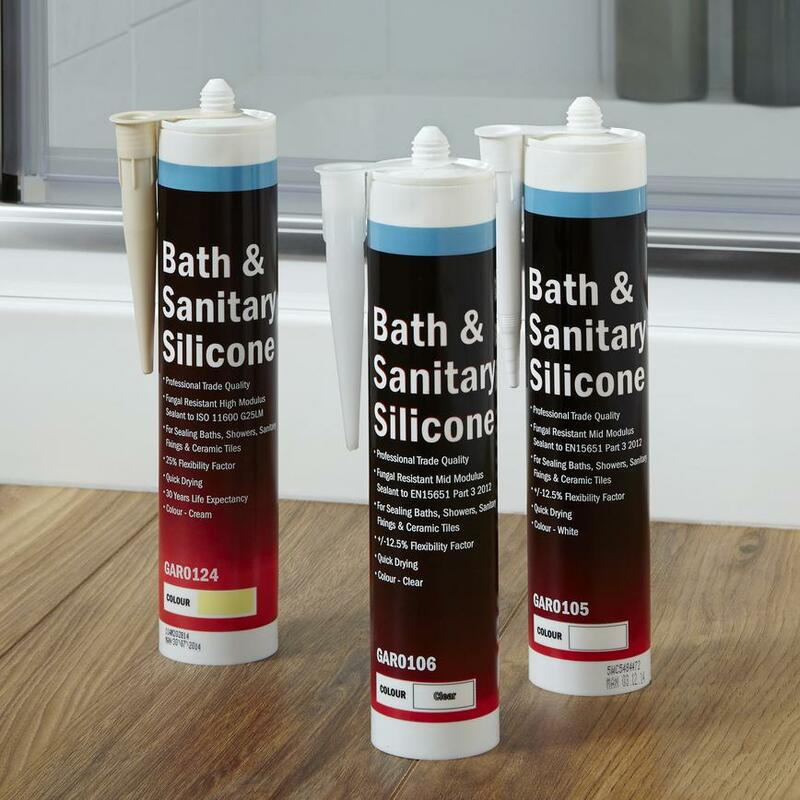 Protect your bathroom fittings and tiles with our bath and sanitary silicone, which is designed for use in humid and damp conditions. 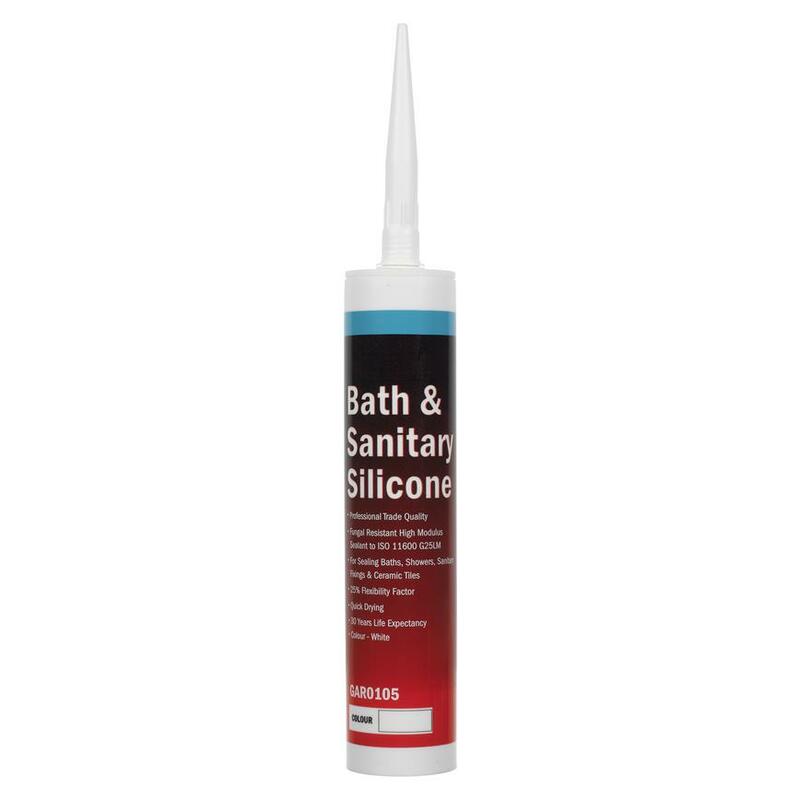 Prevent mould in the bathroom with our bath and sanitary silicone, which contains a powerful anti-fungal compound. Available in white, clear or cream, it is quick drying and can be used around baths, shower trays and tiles.